Start your day in front of a faux fireplace with a nice sit down breakfast at Voila on Baggot Street. Begin with a well-made latte and then treat yourself to an egg white omelette with brown bread. Voila is definitely worth a visit and one of our favorite places for a morning nosh in Dublin. After breakfast, buy a ticket for the CitySightseeing Red Route Hop on Hop Off Bus. You've got a lot of ground to cover today and you won't make it if you walk. Hop off and explore the Irish Museum of Modern Art (IMMA). You'll find interesting art exhibits inside and out with the modern creations contrasting with the historic building. Stop for lunch at Kemp Sisters Cafe on site at IMMA. Kilmainham Gaol is just a short walk from the IMMA. Visit Kilmainham Gaol to get a better grasp of Irish history. The prison can only be toured with a guide (8 EUR per adult at the time of writing). You'll start out in the prison chapel where many of the political prisoners from the 1916 Easter Rising were taken to pray immediately before they were executed. Continue into the depths of the prison and you'll be confronted with rusting doors and concrete walls showing their age. Sporadic windows let in some light. We were told that in the jail's heyday, many of the windows didn't have glass and were open to the elements even in the winter. Kilmainham Gaol was a tough place to do time. The door to every cell could be seen and easily monitored by the guards on staff. A spiral staircase winds between the floors. Among the famous prisoners that served at Kilmainham, tour the former cell of Charles Stewart Parnell who served time in the late 1800s. A drawing of Parnell adorns the wall. You'll have the chance to explore some of the cells on the main floor and even close the door to see what it felt like to be imprisoned here. The peephole from the inside looks like an all-seeing eye. Learn about how Grace Gifford married Joseph Plunkett on the eve of his execution for his role in the 1916 Rising. Grace Plunkett was later imprisoned at Kilmainham for her own role in the fight for Irish independence. She painted lovely religious inspired art on the walls of her cell. Step outside into the courtyard where the main players in the 1916 Easter rising were executed. A cross commemorates the spot where Ireland's rebel leaders fell. All save one was executed on this side of the courtyard. James Connelly was wheeled in on a stretcher, mortally wounded during the Easter Rising. He was tied to a chair and executed along with his comrades in arms. It is believed that this act turned the tide of sentiment against the British and ultimately led to freedom for Ireland in the years that followed. Kilmainham Gaol is definitely worth a stop for a strong, sobering dose of Irish history. 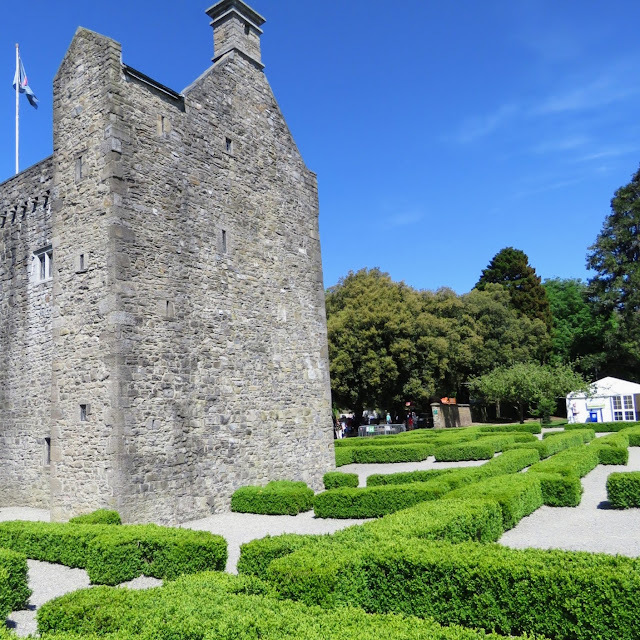 The Gaol combined with the 1916 Easter Rebellion Walking Tour and Glasnevin Cemetery Tour provide a well-rounded crash course on the path to Irish independence. Hop on the Dublin CitySightseeing Red Route and take the bus to Phoenix Park where you'll find Dublin Zoo. 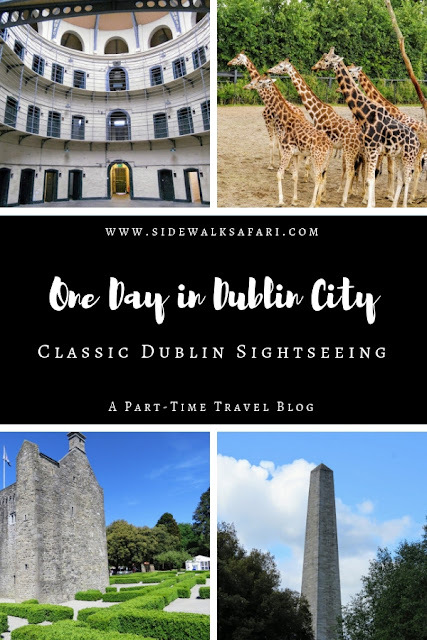 The Dublin Zoo is a fantastic diversion (even if you don't have kids!). Take a walk through the serene surroundings and check out animals from all over the world. Make your way from Dublin Zoo to Farmleigh House. Farmleigh House is an estate near Phoenix Park formerly owned by the Guinness family. It's now used to entertain visiting dignitaries, including former U.S. President Barack Obama. Spot cattle and donkeys grazing when you enter the grounds of Farmleigh House. Take a tour inside the impressive mansion and then spend some time exploring the grounds. A Victorian greenhouse adds to the atmosphere. Don't miss the sunken garden placed dramatically behind Farmleigh House. Clearly a lot of time is spent shaping the hedges into peacocks and spirals! 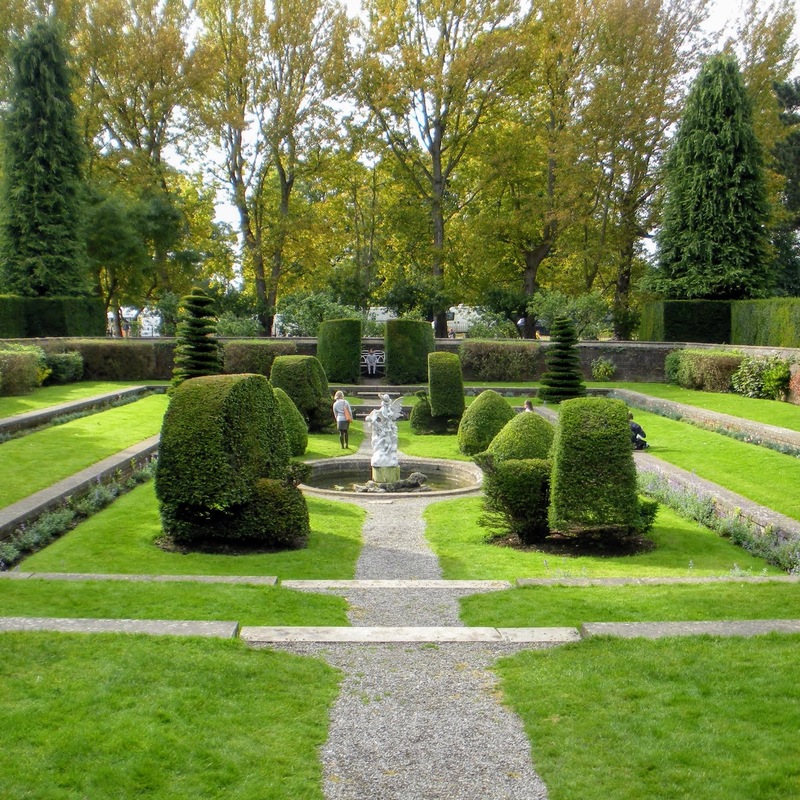 Farmleigh House also has a traditional walled garden that is fun to explore. 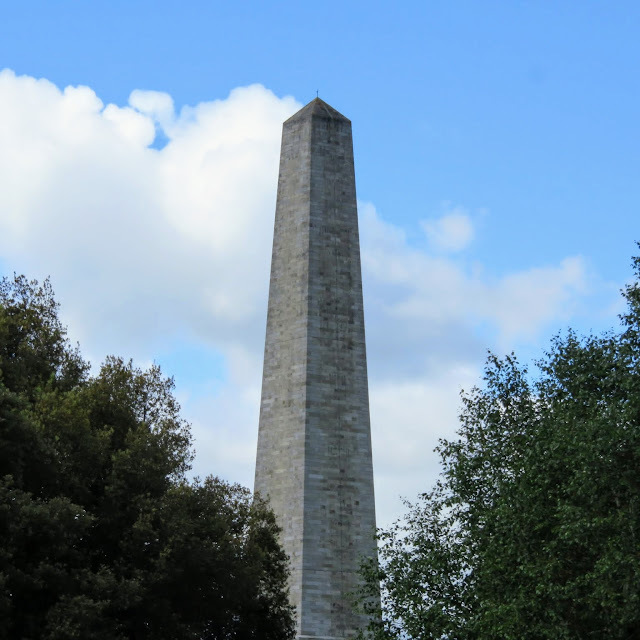 If the weather is nice, take some time to walk through Phoenix Park, one of the largest urban parks in Europe. You'll find water features, flowers, plenty of meadows, and even a herd of photogenic wild deer. After all this walking, you've earned a pint. Stop into Nancy Hands Bar and Restaurant, a classic wood-paneled pub for a pint of Guinness. For dinner, opt for a filling Italian meal at Wallace's Taverna or try pub grub with a bit of Irish music and dancing at The Church. The Church is architecturally interesting because the pub and restaurant are located in a deconsecrated church. 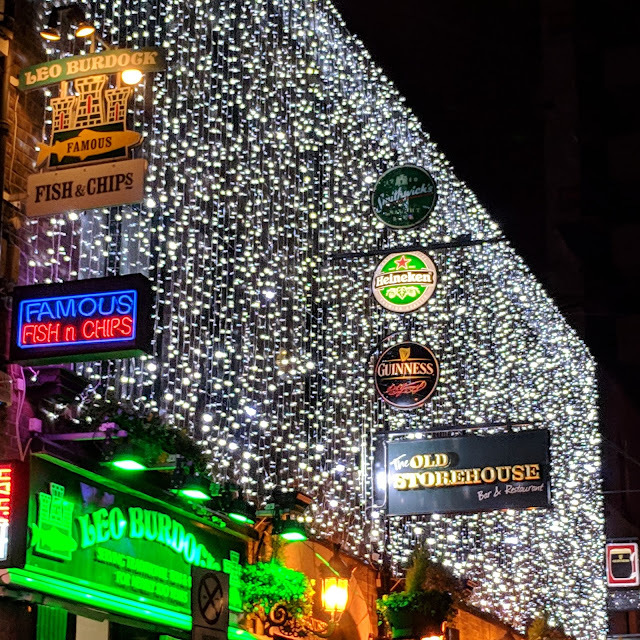 After dinner, experience a night out in Temple Bar. Vat House, The Norseman, and the Old Storehouse are three pubs that I recommend. Get yourself a pint of Guinness or try some Irish craft beers (particularly at the Norseman). Wander around, check out the buskers and do some people-watching. Particularly on the weekend, the craic is epic although you'll find more tourists in Temple Bar than locals. Just make sure you aren't planning to get too early of a start the next day. You'll likely need a proper fry up and maybe the hair of the dog after this night out. Explore a one day Dublin City itinerary focused classic sightseeing experiences in Dublin. Board the hop-on hop-off bus to see Phoenix Park, Kilmainham Gaol, and the Irish Museum of Modern Art (IMMA).